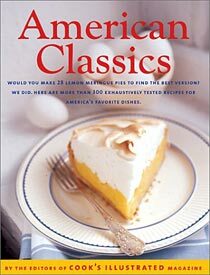 Part of the Best Recipe series from the editors at Cook’s Illustrated (America’s Test Kitchen), American Classics offers a treasure trove of all-time favorite American dishes—clam chowder, mashed potatoes, and fried chicken, to brownies, carrot cake, and lemon meringue pie—great old fashioned standards that still satisfy. 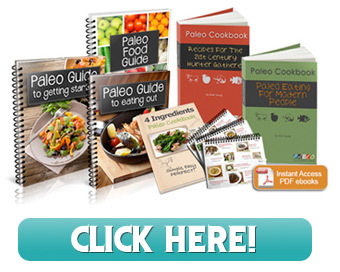 There are over 300 recipes in this collection, all tested in “America’s Test Kitchen” where they uncover what elements make or break a dish to ultimately come up with the “best” recipe. As with the other books in this series, and in addition to the precisely rendered recipes, there are many useful asides on techniques, equipment, ingredients and the trademark Cook’s Illustrated illustrations. So if you want to know how to make an absolutely perfect grilled cheese sandwich (who doesn’t), this is the cookbook for you.